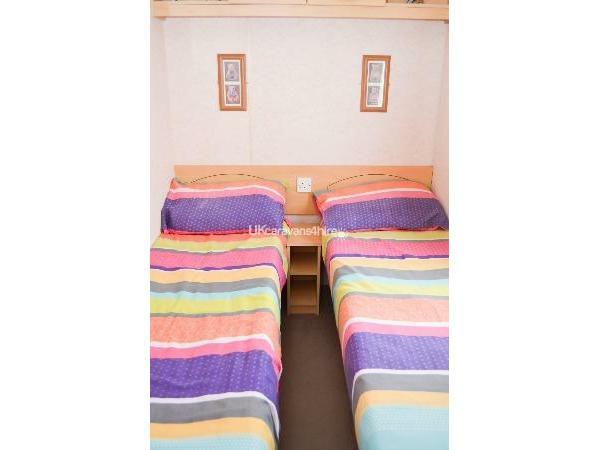 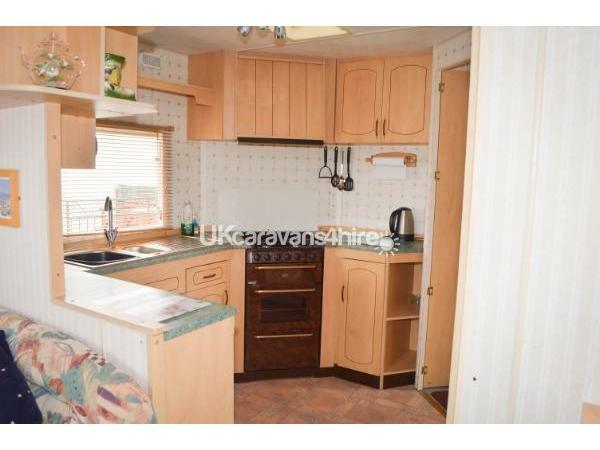 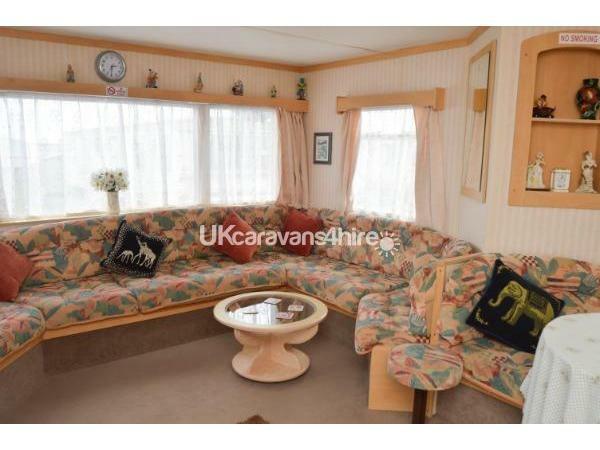 This is our family owned caravan which is available for rent on Kingfisher Holiday Park. 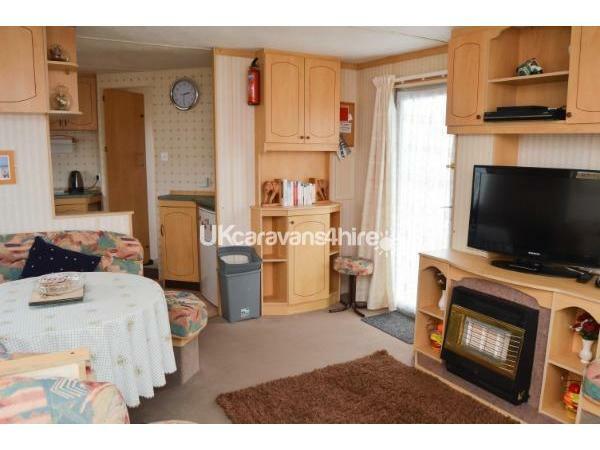 The caravan has everything you will need for your holiday. 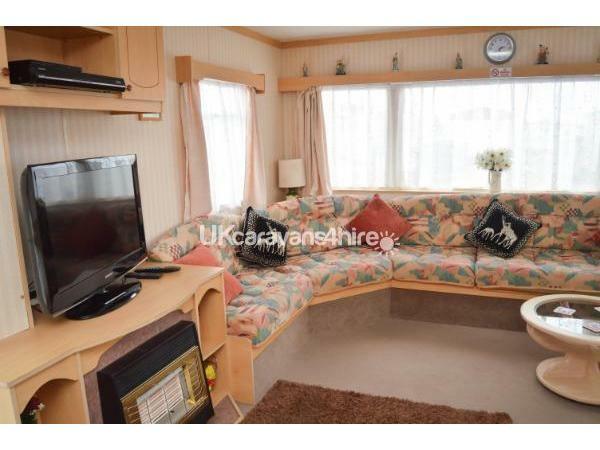 Three bedrooms with wardrobes and storage space, 32" flat screen free-view/freesat TV with DVD player and DVD's and a large UPVC veranda with patio furniture. 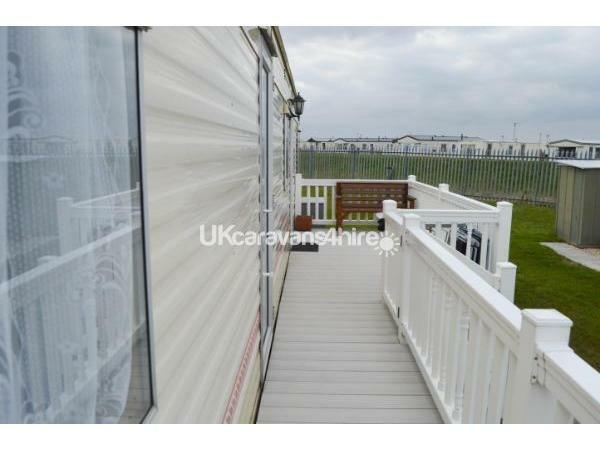 The caravan is in an excellent location on Kingfisher Holiday Park with large grass area to rear, sited in a quiet cul-de-sac with ample parking for two cars. 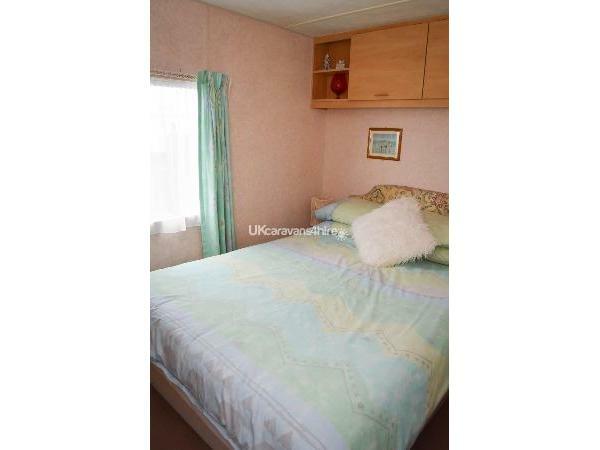 Duvets and pillows are supplied and the beds are made up with fresh clean bedding for your arrival.Please remember to provide your own towels and tea towel. 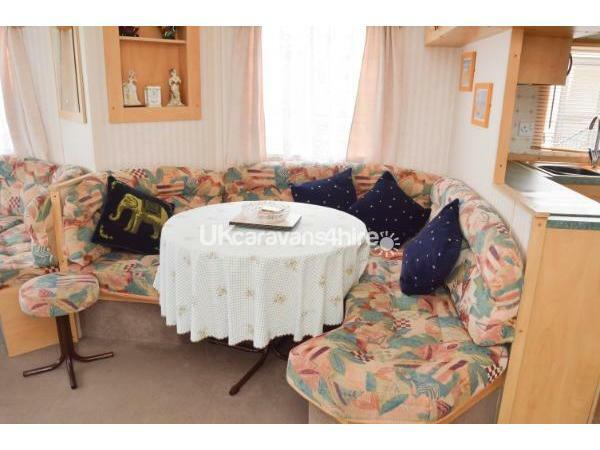 There are plenty of pots, pans,crockery,cutlery,glasses,mugs,cups and saucers. 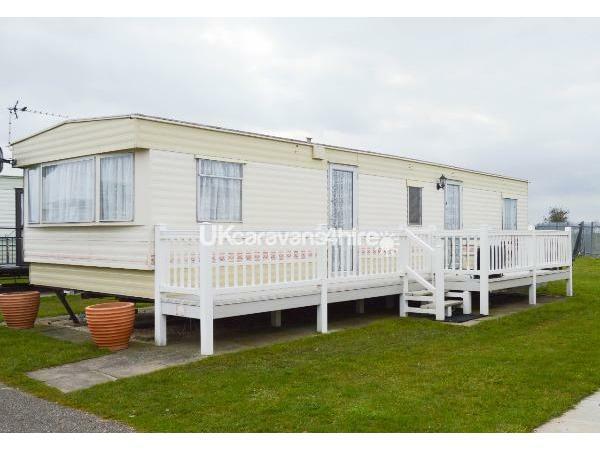 There is a large grassed area at the rear of the caravan, ideal for children to play or to just relax in peace and quiet. 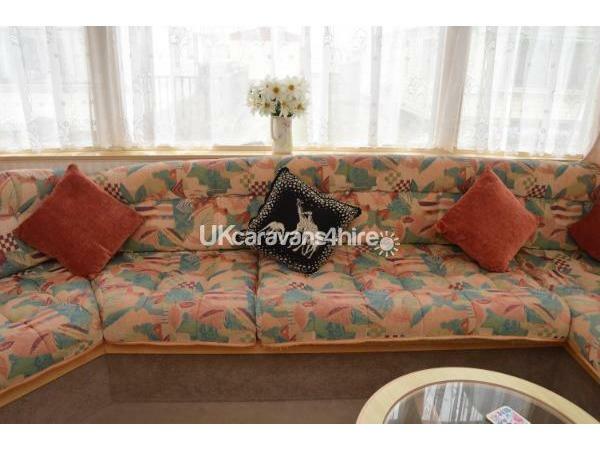 Please note, we allow a maximum of 6 people in this caravan.